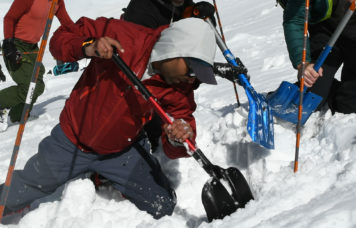 Proper avalanche safety and rescue instruction is essential to properly enjoy the wintertime environment. We offer avalanche courses for all types of winter enthusiasts who enjoy skiing, snowboarding, snowshoeing, winter mountaineering, and winter camping. 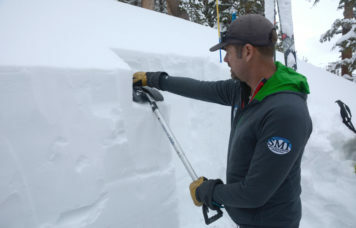 Our Level 1 and Level 2 avalanche courses follow the curriculum from the American Institute of Avalanche Research and Education (AIARE) and meet requirements for most mountain guides, ski patrollers, club trip leaders, and other outdoor professionals.